In June and July, TNJ Chemical attended two important exhibition held in Shanghai China and Tehran Iran respectively, CPHI and Agrofood. In CPHI Shanghai, TNJ Chemical has visitors more than 200 during three days. 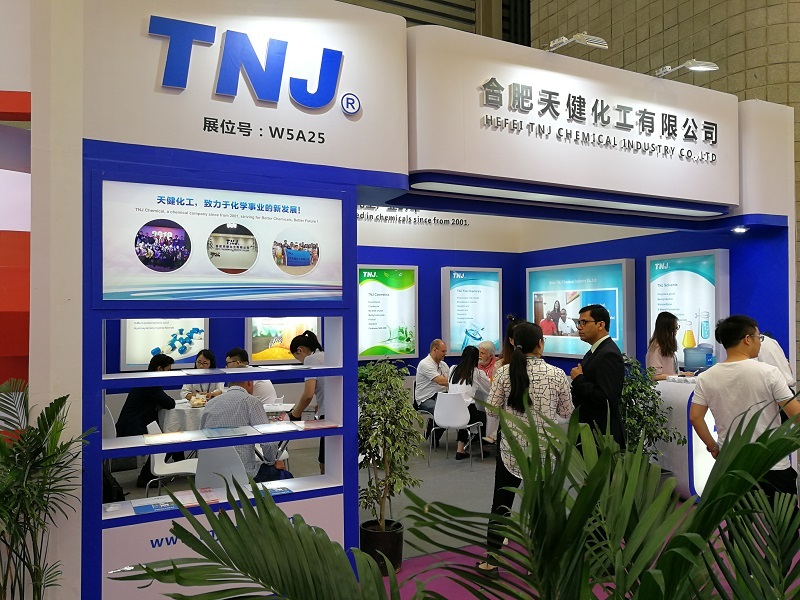 To talk with customers face to face, and present the TNJ brand to the worldwide with good reputation, TNJ Chemical sent 12 sales person and 2 technology staff to attend the fair and received good feedback. 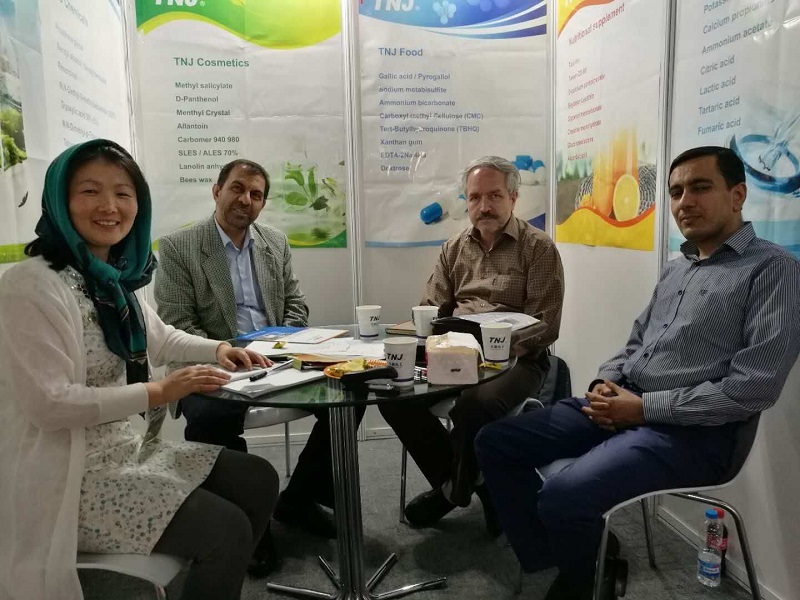 In Agrofood held in Tehran during June 29 to July 2, TNJ Chemical made the first visit to Iran for business tour. Under the invitation of many customers, we also paid visit to our current good cusotmers in Tehran. Many new visitors also take this chance to learn more about TNJ Chemical. In August, TNJ Chemical will attend CPHI in Seol, South Korea.